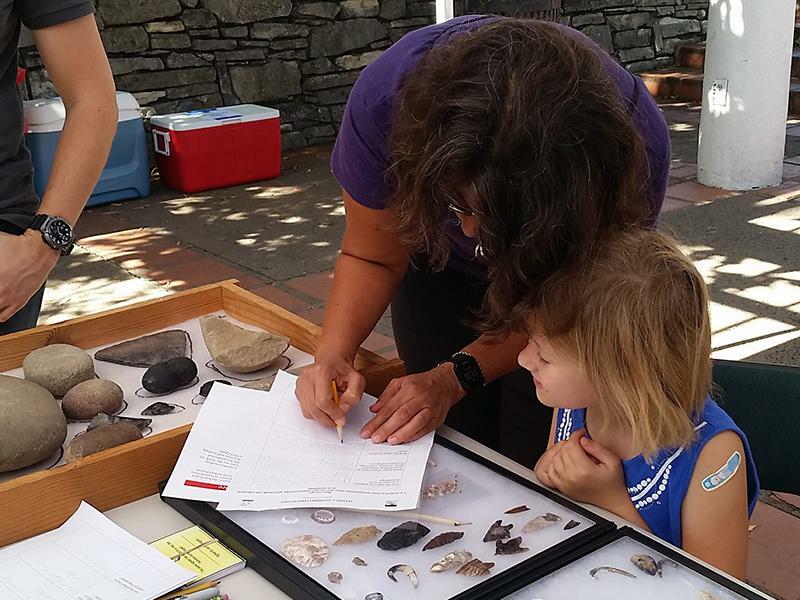 [From Wildnote] No bones about it, the spirit of archaeology is alive and well! Everybody gets a free 30-day trial! Start yours today. Buh-bye to slippery online Word docs, and hello to Wildnote’s customized Government Agency Required-Form Export feature! The Wetland Determination Data Form is now in beta testing. The OHP DPR523 direct export CRM feature is in development. Contact us here to find out how to get Wildnote for free while you help us beta test new features. California archaeologists and cultural resource managers used the month of October to put their tools on display for the public and share the everyday work of documenting history by looking at the things that were left behind. 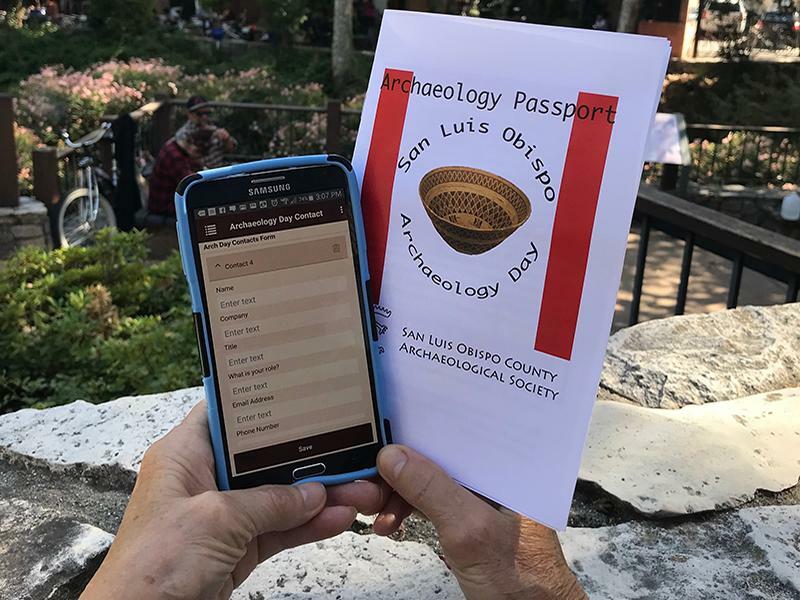 Click here to see how the SLO County Archaeological Society celebrates the past and the people who preserve it. Egypt has unearthed spectacular discoveries in 2017! Click here to see what your state is doing for archaeology month and when it's happening! What does archaeology Professor Isaac Ullah have to say about packing the right gear for an overseas dig? With 17 years of international packing experience under his belt, more than you might think! 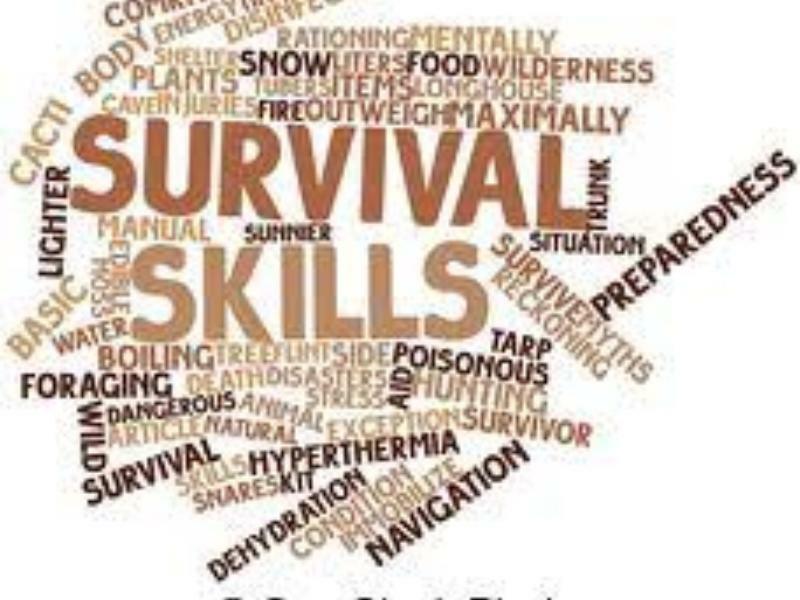 His female colleagues have added to this compilation sprinkling it with humor and good advice. From your dig kit and electronics, to tips on laundry, condoms and hair-washing - to why you need Sriracha, it's ALL here! .